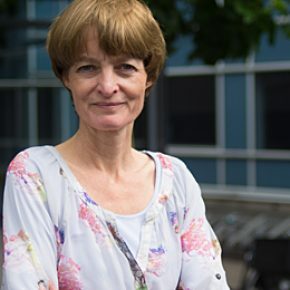 Els van Daalen is associate professor at the Policy Analysis section of the Faculty of Technology, Policy and Management of Delft University of Technology (TU Delft) in the Netherlands. After obtaining her PhD in mechanical engineering on the topic of validation of knowledge based systems, she joined the faculty of Technology, Policy and Management in 1994. She is involved in both teaching and research in the area of methods for systems analysis and systems engineering. Specific methods of interest are System Dynamics and serious gaming. She has published on methodological issues as well as on applications of these methods. With regard to education, she has developed courses and programmes, and has taught and supervised students at all levels. She was the director of the faculty’s educational programmes and member of the faculty’s management team from 2007 until 2011. She is currently the acting chair of the Policy Analysis section.